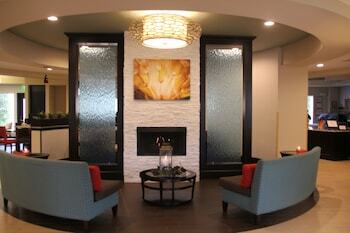 Nashville airport hotels are the perfect choice for business travelers or anyone with an early flight. The airport is only a few miles east of the city center and is located next to I-40. 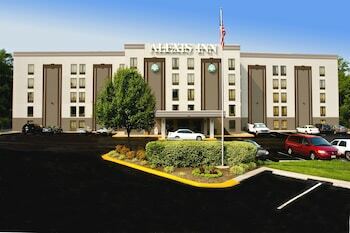 This means guests will still be able to access the greater metropolitan area and leisurely enjoy its attractions while staying in a hotel near the Nashville airport. Anyone spending time in the city should definitely check out the Grand Ole Opry House, host of a weekly country music show since 1925. 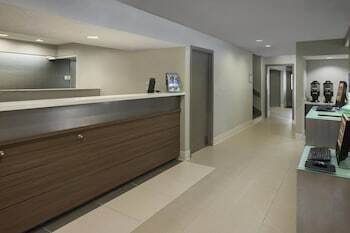 For a convenient stay in Nashville, look no further than one of its airport hotels.